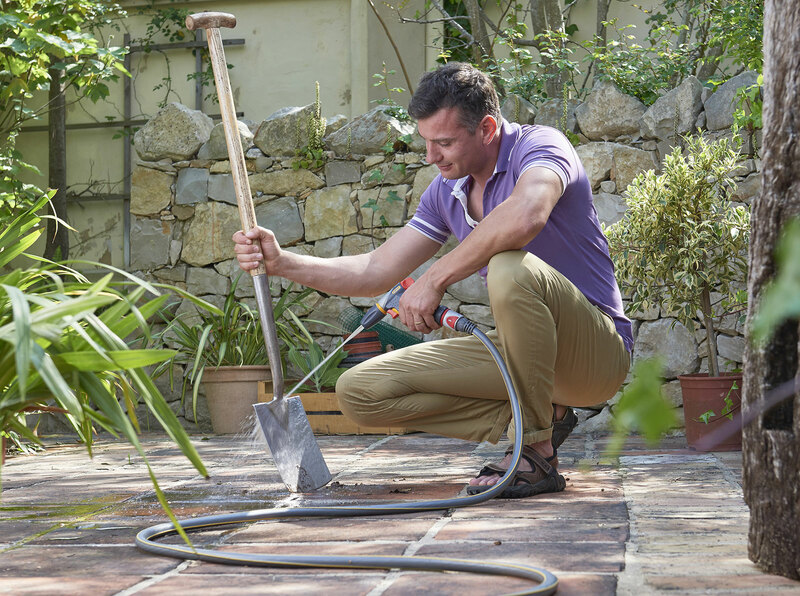 The Jet Spray Gun Ultramax is the ultimate watering and cleaning gun. 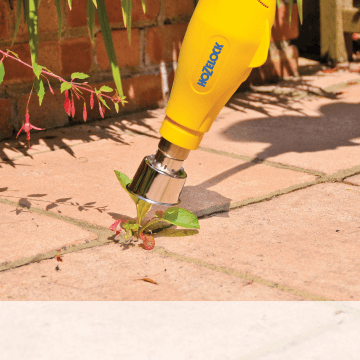 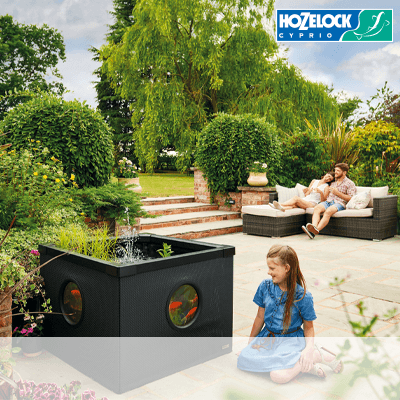 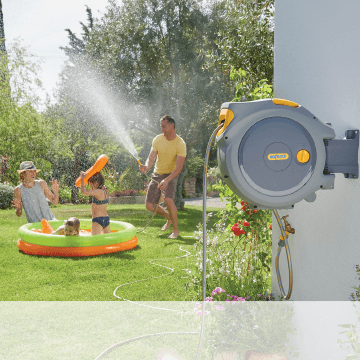 The Hozelock Jet Spray Ultramax is among the most durable and robust watering accessories in the world. 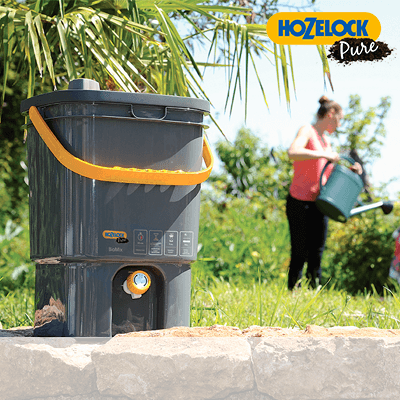 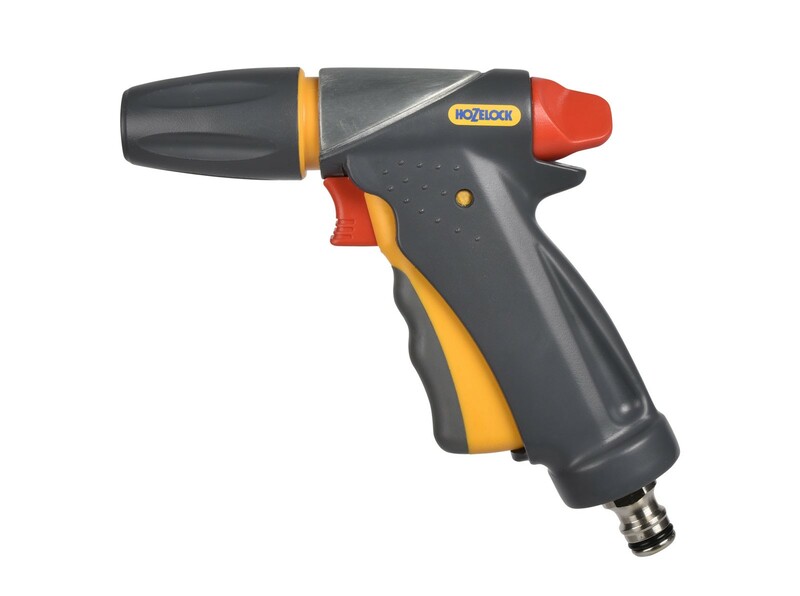 Strong and robust – The solid die cast metal body is designed to withstand the most rugged of environments. 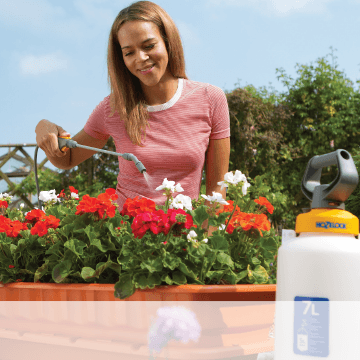 Three spray patterns – Three spray patterns – Cone Spray for watering plants (1), Powerful Jet for cleaning (2) and Fast fill for filling up buckets and watering cans (3).